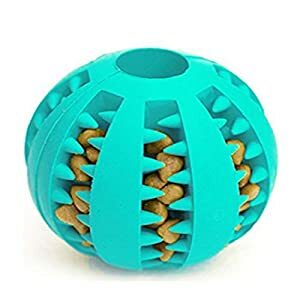 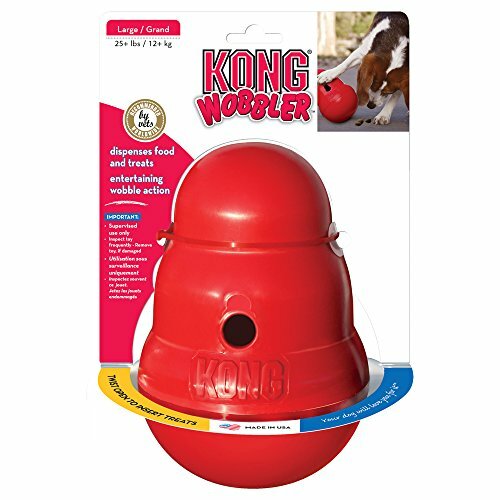 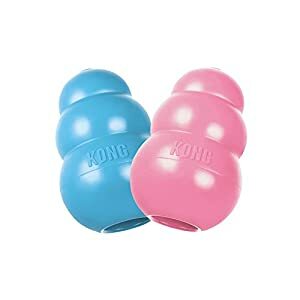 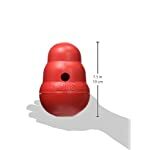 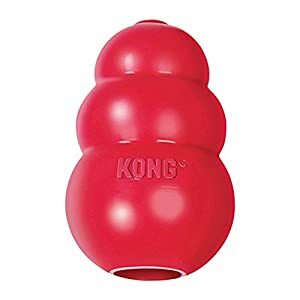 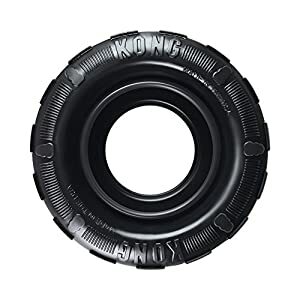 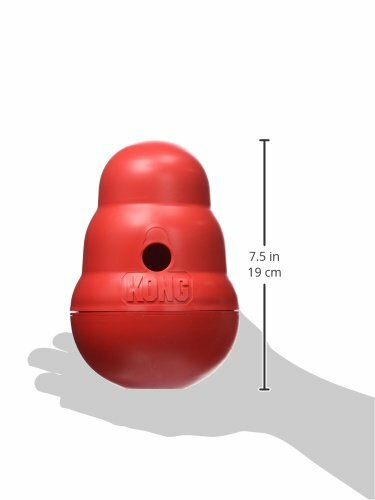 The Wobbler is a KONG-shaped food dispensing toy and feeder that sits upright until pushed witha dog’s paw or nose, then dispenses treats as it wobbles, spins and rolls. The unpredictable movement keeps the toy challenging, even for seasoned Wobbler users. 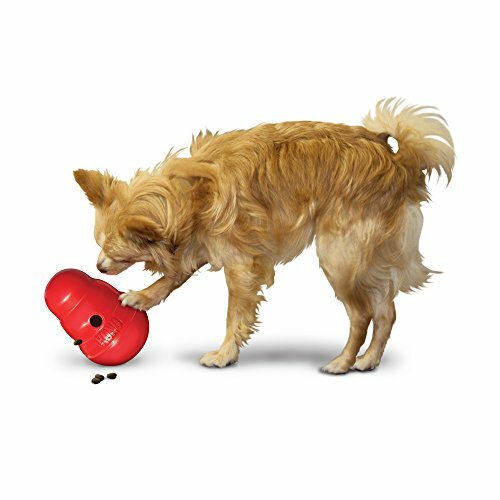 Use the Wobbler as an alternative to a dog bowl, and help to extend meal time and exercise your dog.